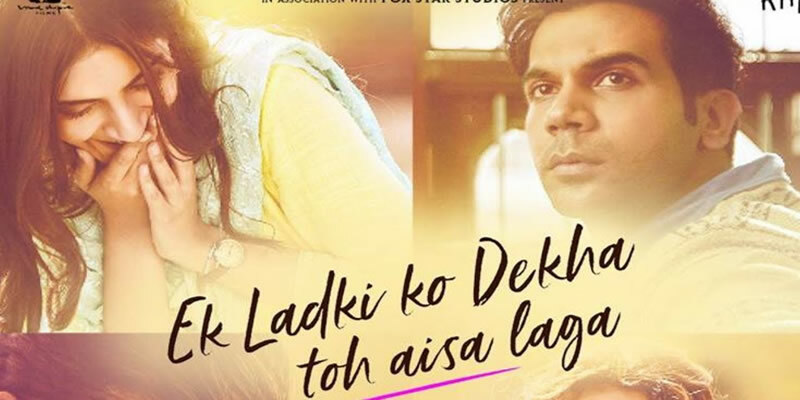 Ek Ladki Ko Dekha Toh Aisa Laga is an upcoming Indian film directed by Shelly Chopra Dhar. It stars Sonam Kapoor, Anil Kapoor, Juhi Chawla, and Rajkummar Rao, and also features Akshay Oberoi, Regina Cassandra, Brijendra Kala and Madhumalti Kapoor in supporting roles. Produced by Vinod Chopra Films and distributed by Fox Star Studios. Some love stories are not simple, Sweety's is one such story. She has to contend with her over-enthusiastic family that wants to get her married, a young writer who is completely smitten by her, a secret that she harbours close to her heart and ultimately the truth that her true love might not find acceptance in her family and society. Resolving these issues proves hilarious, touching and life changing. The film will release on 1 February 2019. Best Viewed at 1024 x 768 pixels and above. This Page loaded in 0.05104 seconds on Tue, Apr 23, 2019 (20:59).